In the spring of 2015, The Friends of the Frontier Army Museum worked alongside Sutton Outdoors to make way for the Frontier Tribute Trail. The goal of the project was to beautify the entrance of the museum while providing an area for a brick trail. 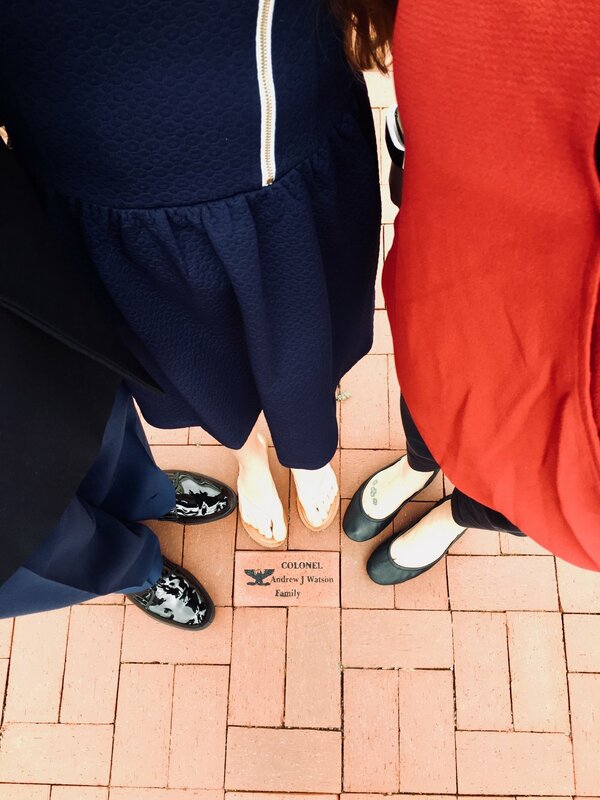 The personalized, engraved bricks within the trail can be purchased to memorialize a loved one, mark your time at Fort Leavenworth, or celebrate a special occasion. The proceeds from the brick purchases support the museum through the acquisition and preservation of artifacts. 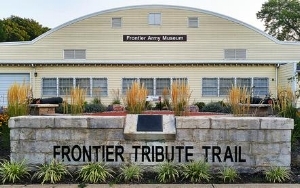 The next time you visit the Frontier Army Museum be sure to take in the beauty of the Frontier Tribute Trail. Bricks make a great gift! It’s always a great day for a promotion.